Fri., Jan. 11, 2019, 7:40 p.m.
NEW YORK – U.S. stock indexes nestled a hair lower on Friday after the falling price of oil weighed on energy companies, but the S&P 500 nevertheless closed out its third straight winning week following a brutal stretch in December. 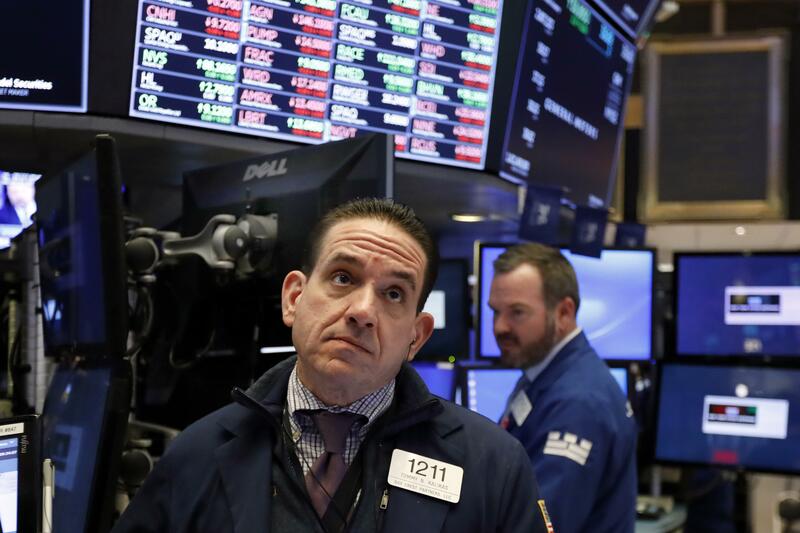 It was a day full of broken streaks – oil fell for the first time in two weeks, and the yield on the 10-year Treasury note sank to its first loss in more than a week – but the market remained calm through it. Gradual moves for markets in recent days have offered a respite following the tumultuous trading that rocked investors in late 2018. Big gains earlier in the week meant the S&P 500 was still hanging onto a 2.5 percent rise for the past five days. The three-week winning streak for the S&P 500 is its longest since August. Not only that, the last three weeks of gains have all been of more than 1.8 percent. The last time that happened was in 2001. The S&P 500 has been clawing back gains since running to the edge of what traders call a “bear market,” when it dropped 19.8 percent between setting a record in September and a low on Christmas Eve. Stocks have climbed on soothing words from the Federal Reserve about the future path of interest rates, plus hopes that the U.S.-China trade dispute may ease. That’s helped to at least paper over worries about slowing growth for corporate earnings and the possibility of a looming recession. That’s why analysts say this upcoming earnings reporting season, which kicks off in earnest next week, could be the next trigger for volatility in the market. Delwiche said he wants to hear how optimistic CEOs are given all the uncertainties about the economy. In overseas markets, Japan’s Nikkei 225 index jumped 1 percent, the Kospi in South Korea rose 0.6 percent and the Hang Seng in Hong Kong gained 0.5 percent. In Europe, France’s CAC 40 dropped 0.5 percent, and Germany’s DAX lost 0.3 percent. The FTSE 100 in London fell 0.4 percent. Published: Jan. 11, 2019, 7:40 p.m.